Cutting gardens are lovely to view, provide fresh-cut flowers and keep your perennial borders from being raided for indoor display. Learn how to grow a small, highly productive cutting garden as an addition to the vegetable patch or as a stand-alone garden. Consider all aspects of growing cut flowers, including designing and constructing an efficient but beautiful garden using select flower varieties that hold up best as cut flowers. Included in the talk will be tips on sowing, planting, transplanting, cultivating and preparing flowers for indoor use. This program is designed for the home gardener. Elisabeth Cary is the former Director of Education at the Berkshire Botanical Garden and has been gardening for over 30 years. She specializes in perennial, vegetable and mixed-border gardens. She is currently embarking on her new adventure, Cooper Hill Flower Farm, a micro flower farm located in Sheffield, Massachusetts. Advance registration is highly recommended, but walk-ins are always welcome, space permitting. 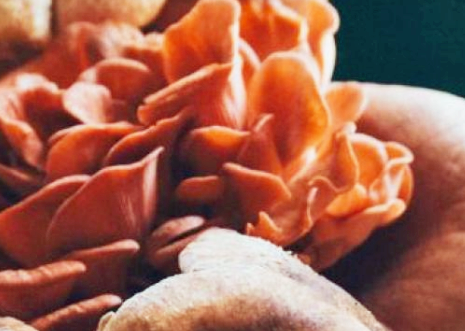 Join Willie Crosby of Fungi Ally in an exploration of the magical world of specialty mushrooms. We will discuss the basics of what specialty mushrooms are and why use them in the kitchen and medicine cabinet. Willie will help unveil some of the mystery around medicinal mushroom products and the secrets behind cooking these delicious fungi. Excited to grow them at home? This workshop will discuss 2 methods of home cultivation, using a grow kit and inoculating shiitake logs. Willie Crosby is the owner of Fungi Ally. Fungi Ally is a mushroom company located in Montague MA, and was growing 400 pounds of mushrooms per week. Now Fungi Ally focuses on mushroom research, education, and spawn production. Willie has received 6 research and education grants over the last 5 years to study and educate the public on mushrooms. Willie aims to create a world of balance and connection through revealing the power of mushrooms. Come join the fungal alliance! This is a free program. Advance registration is appreciated for planning purposes, but walk-ins will be welcome. Who doesn’t love classic French bistro food? What most do not realize is this cuisine is surprisingly fast to cook, even though it has classical French roots. Katy’s recipes are a decidedly modern take on this iconic food. In this demonstration class you’ll learn basics such as how to create a classic vinaigrette plus a go-to chicken dish, And if you’ve ever wanted to learn to make Tarte Tatin, this is your chance! Join Katy on this little escape to Paris. This demonstration class is limited to 12 people. Katy Kinsolving has been teaching cooking in Europe and the United States for over a decade. She is co-author of Essential Flavors (Viking 1994), and writes about sensible, delicious eating in her blog, Good Food Naturally. She is a blue-ribbon graduate of Peter Kump’s New York Cooking School (now the Institute of Culinary Education) and holds a certificate in health counselling from the Institute for Integrative Nutrition. Katy has worked in special events, food public relations and in the test kitchens of major American food publications. She is active in conservation and sustainability issues in her community. Katy has lived and eaten all over the world and raised two boys who eat (almost) anything. Close to 200 Hudson restaurants participating in this event! BIFF Selects Series: A narrative feature from Austria/Germany, STYX depicts the transformation of a strong woman torn from her contented world during a sailing trip. 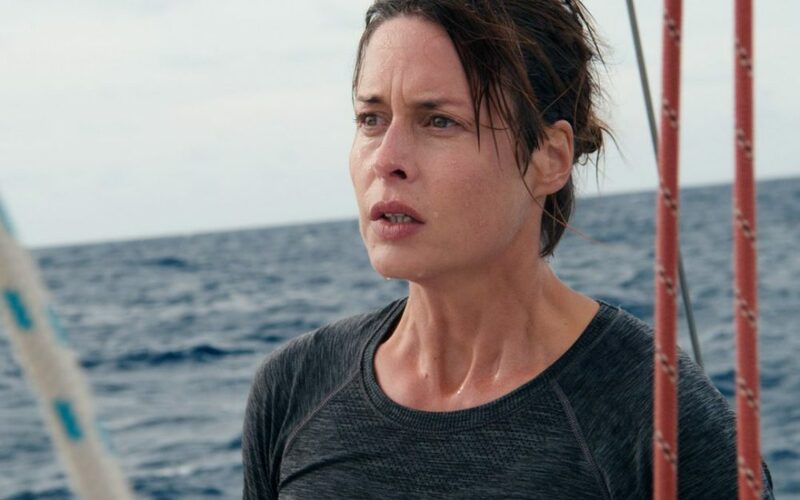 When she becomes the only person to come to the aid of a group of refugees shipwrecked on the high seas, she is shown the limits of her importance and of the empathy of her cultural milieu. She is left slipping impotently from one nightmare to the next, and by the end she is forced to recognize that there is no way to counter the cruelties of real life. Only chance can save her. 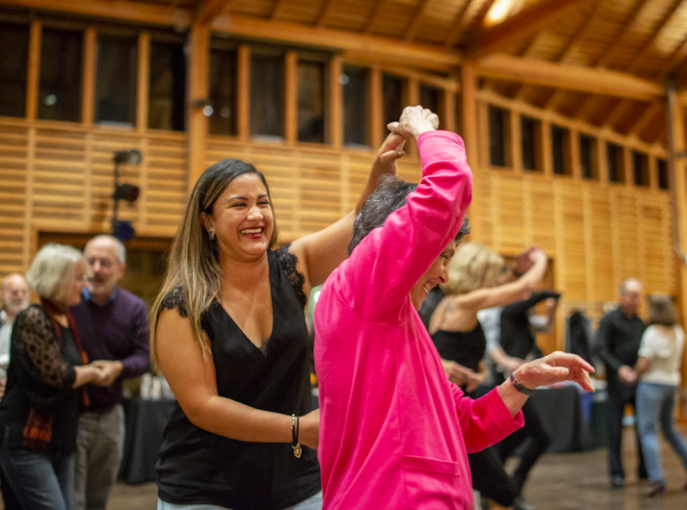 Curated by Hudson-based jazz pianist Armen Donelian, the Hudson Jazz Festival (February 15-17, 2019) treats jazz aficionados and world music fans to a banquet of masterful artists playing music from around the globe.